Sisters Book Club is a book club my sister and I accidentally started earlier this year. We enjoyed reading together so much, we’ve decided to invite others to read along with us. 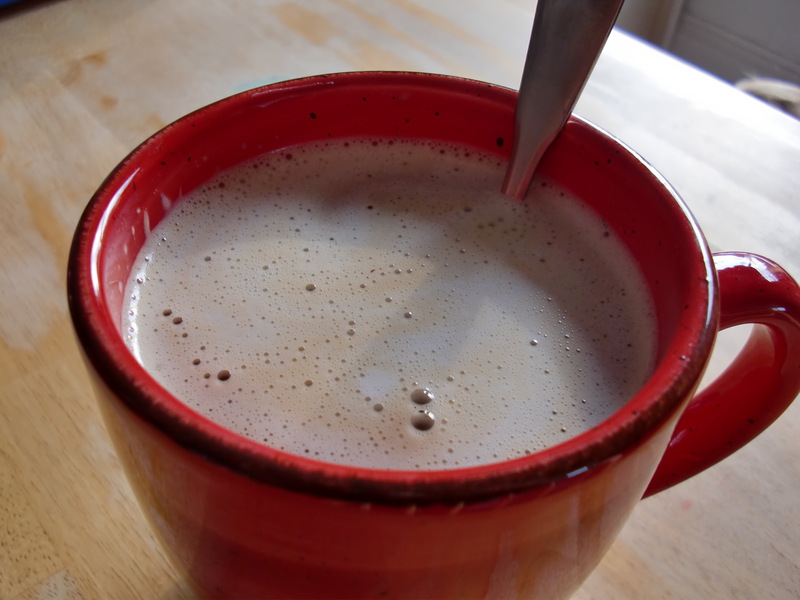 If you’d like to join us in reading Michelle Alexander’s The New Jim Crow, the August/September selection for the Sisters Book Club, check out this post. 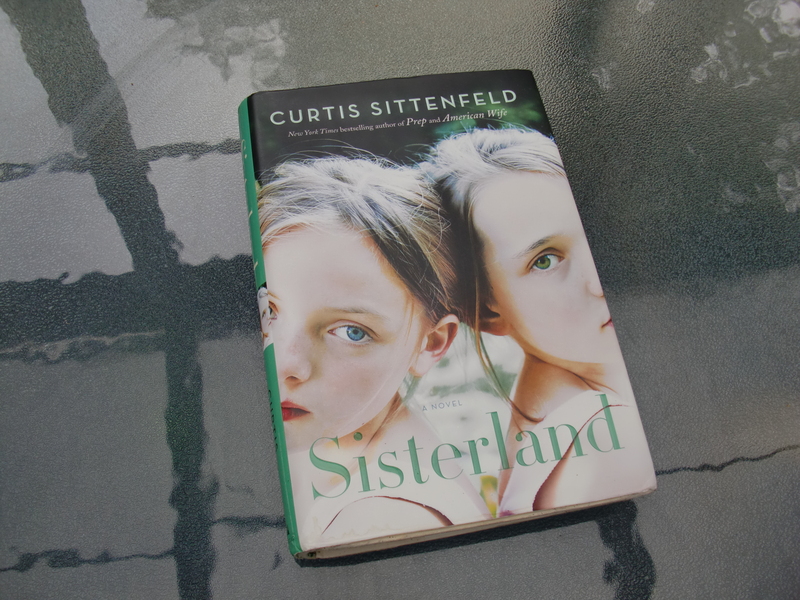 Sisterland is the latest novel from Curtis Sittenfeld, author of Prep, The Man of My Dreams, and American Wife. It centers around the relationship between twin sisters Vi and Kate and their joint prediction of a major earthquake. We learn about the sisters’ past and how their formerly close relationship grew contentious in high school and college, then settled into an uneasy rhythm in adulthood. The book addresses how their prediction affects their relationships with each other and with the other people in their lives. There are two big reveals at the end of the novel, and much of the in-real-life discussion my sister and I had about the novel centered on these reveals. I hemmed and hawed about whether to mention the ending and just give a big old “spoiler alert” at the top of the post, or to tiptoe around the ending and leave the reviews cryptic. I went with the latter, hoping that the result is cryptic enough not to be spoil-y, but not so vague that it makes no sense. When I began Sisterland, I was hooked by the Prologue and the (apparent) ties between these catastrophic earthquakes from the past, and the storyline of the present. “Great!” I thought, “A story about the paranormal!” The twins’ premonitions about the earthquake kept the story going and gave the characters obstacles to overcome. As the story progressed, it became more about how each twin dealt with the days leading up to the event differently, and their interactions with one another. Kate and Vi, as in every other aspect of their lives, were polar opposites, a fact which caused just the sort of tension and conflict any sibling can relate to. “Ok, story about sisters,” became the assessment. After further turns and metamorphoses, finally the story culminated into a finale that was far removed from the kind of story I was initially drawn into. My first reaction to this was to feel betrayed. After all, Sittenfeld had presented this story, established that it was about senses, then perhaps sisters and their differences. Then she has the audacity to completely abandon that pursuit and insert a story climax that had little to no link to either senses or sisterhood. The term “bait and switch” came to mind. On reflection, however, the layers to the novel begin to unravel and seemingly unrelated elements suddenly had links and purpose. For example, the impending quake appeared at first blush to be the antagonist of the story. Vi and Kate chose very different ways to both present this premonition and cope with it. Gradually, the focus turned to the senses themselves and the different ways each sister viewed them, used them, and dealt with the resulting conflicts. For Vi, this conflict manifested as the reactions of the public to her premonition, and dealing with the associated fallout. For Kate, the conflict was in her competing desires to discard her past (which had been a source of embarrassment to her) but also to validate her own part in the prediction. Kate’s lifetime of conflicts all seem to revolve around her apparent need for validation: whether to be accepted by the “cool crowd” at school, transform into the perfect mate for a myriad of suitors, continually regain acceptance by her husband, meet some self-imposed image of what she SHOULD be, etc. In sharp contrast is the ever contrary Vi, who Kate sees as being difficult simply for the sake of being difficult, never able to fully see that her sister simply didn’t allow her entire self-worth to hinge on the ideas and opinions of others. In the end, the major cause of Kate’s problems proved to be not an earhtquake, nor her senses, nor her sister, but rather her own lifelong habits of relying on others to define her self-worth. All of these various bits and pieces to the puzzle create a comprehensive whole, and result in a multi-layered novel populated by characters that are certainly not mistaken as 2-dimensional. Despite my personal feelings of being somehow misled, I am pleased with the complexity of the plotlines, and appreciative of the thought and care exercised by Sittenfeld in weaving such an intricate story. I remember you (Gabby) telling me shortly after we’d both finished the book that you were disappointed (or perhaps just perturbed at being misled) that Sittenfeld spent so much time talking about the “senses”—the majority of the book was made up of Kate’s recollections, which centered around the senses—and then the story shifted gears to the point that the senses stuff seemed almost extraneous. At the time I agreed and sort of wrote off the focus on senses as misdirection on Sittenfeld’s part, but I’m not so sure now. I think that the focus on senses was less about whether a prediction was right or not and more about what people do with that information. Vi continued to live her life in the shadow of the prediction, while Kate gave herself up to fate in a way that Vi didn’t. Kate seemed to throw up her hands and was almost fatalistic about the whole situation while Vi seemed just to be waiting to see what happened, even though her public and professional credibility relied on whether the prediction was accurate or not. There’s also the question of cause and effect: when a prediction is accurate, did the person doing the predicting sense something that would have happened anyway, or does their prediction actually cause something to happen? In the reality Kate’s constructed, she’s the center of the universe, and when she doesn’t play the role she’s assigned herself, it’s cataclysmic…it shifts her place in her own universe. There’s evidence of this tendency of hers beforehand, like when she kicks Vi out of her dorm room and when she seems blind to her best friend’s interest in her boyfriend. She sees only what fits into her own reality, whereas Vi is able to look past her own life. This could also explain why she always needs to have a boyfriend—if she’s got a satellite to revolve around her, she’s a planet; otherwise, she’s Pluto—just another hunk of rock in the void.